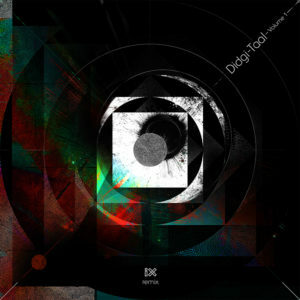 A trip-glitch-electro-acoustic remix EP of Didgi-Taal Vol. 1. After the release of my first solo album, Didgi-Taal Vol. 1, a young producer who goes by the name ix approached me with an intriguing proposal: to remix one of the original tracks to give it a ‘real’ drum & bass electro edge. Having grown up with and been inspired by the old skool electro acoustic scene from the 90’s, I jumped at the opportunity to collaborate with an artist who understands the aesthetics of electro sound design. All the tunes on Vol. 1 are acoustic, and one in particular, Back When, had a natural drum & bass feel. In fact, I’d written the tune with that old-school, ‘glitchy’ sound in mind. A few months later, without much input from me, ix presented me with a USB on which there was a file called ‘Back When: ix remix’. And a potent collaboration was born. 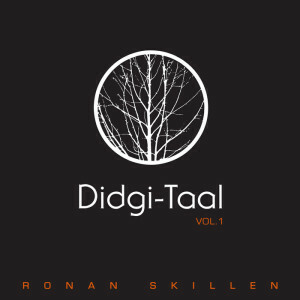 We quickly decided that he give five tracks off Didgi-Taal Vol. 1 the ix treatment, for release as an EP. Now, here we are, with a trip-glitch-electro-funk remix of Didgi-Taal Vol. 1. Welcome to Didgi-Taal – ixRemix! My first solo project which, in a way, goes right back to my roots of discovering the beauty of improvisation and allowing my instincts to reflect in the music. 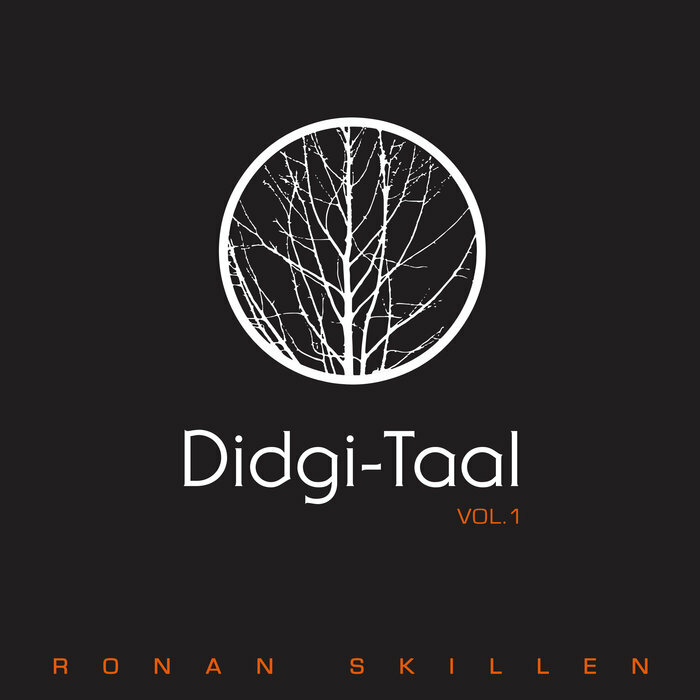 Releases : Volume 1 – 2016. Long before I’d even considered making a career out of music, I was given a didgeridoo for my 16th birthday. I’d been playing the French horn since the age of 10 and perhaps it had something to do with the rigid classical training I’d received all those years, but suddenly this new instrument flung open a door to a world that made perfect sense to me. 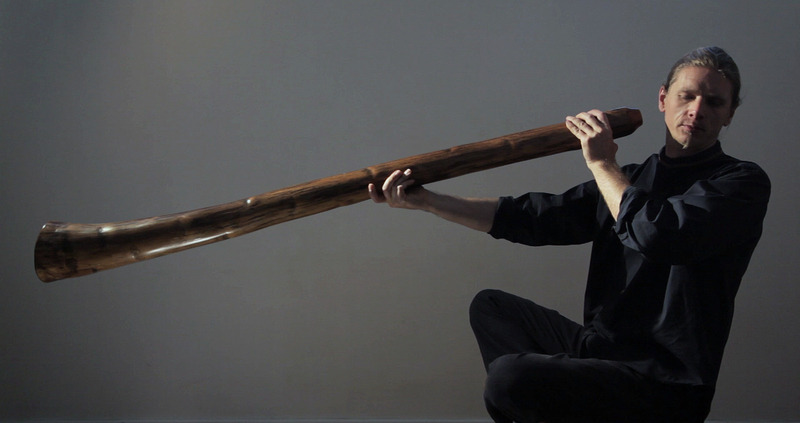 A primordial, simple instrument in theory but infinitely intriguing and unrestricted, the didgeridoo offered me boundless, entirely personal expression. At the time it was just what I’d needed: something to let my musical imagination run wild. And, with it, came the wonderful discovery of improvisation. For years I played the didgeridoo exclusively, and pretty much gave the French horn up. I haven’t touched it to this day, although it did give me a solid musical foundation, with strong embouchure and the ability to pitch and breathe correctly. The idea of a career as a professional musician began taking root in my mind, and I was emboldened by an almost naive arrogance that I was set for life as a didgeridoo player. Nothing could stop me. I felt impelled to visit Australia to draw from the wisdom of the creators of the didgeridoo (or yidaki as it’s known traditionally among Aborigines). I hitchhiked between Sydney and the northern tip of Cairns with two didgeridoos in tow. Incredibly, I ended up living with an Aboriginal family just outside Townsville, where I learnt of the mythology around the didgeridoo and the basics of didgeridoo-cutting. The experience instilled in me great respect for the instrument. I came home from Australia with two didgeridoos, one of which I’d made. Over time, a style and particular sound began to emerge, with an emphasis on precision and technically complex rhythmic structures. I realised that when collaborating with other musicians, I’d often be the glue between the groove and the melody. I became increasingly drawn to rhythm and began seeking out various forms of percussion, from Africa and particularly India. When I was 23, the inevitable intervention happened – I was invited to study tabla in Delhi with a great master. The didgeridoo had to be put on the back burner. A new chapter began to unfold, a constantly evolving exploration of the rhythmic intricacies of the tabla. In some ways I lost interest in the didgeridoo, yet it was never far from reach, and soon I began combining it with the tabla. This involved engineering various contraptions and modified stands that would enable me to play both instruments at the same time. The tabla became my primary instrument because it allowed more possibility to perform in various formations and was much more adaptable than the didgeridoo. Only the occasional solo performance or collaboration with a specific band or project seemed fitting to showcase the didgeridoo. 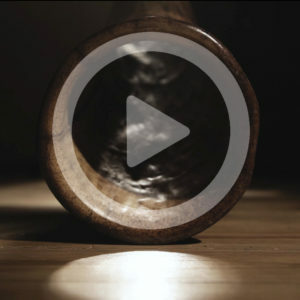 However, when I did play it, people would often ask me to teach them, so lately my approach to the instrument has become more academic – an interesting task, considering there’s no written music, language or notation for the didgeridoo at all. Over the years, I’ve had the privilege of recording and releasing many albums with bands and projects all over the world. But none of these records are exclusively my own creation, and only a few feature the didgeridoo (on a track or two here and there). My didgeridoo students in Switzerland, Germany and South Africa have commended me for my work as a percussionist and enjoy the music I offer, but are unsurprisingly perplexed as to why I haven’t released a didgeridoo album of my own.